Start taking classes at Flamenco Training System and other studios! ​​Flamenco Training System is a rich combination of sports drills, rehabilitation exercises, gymnastics, dancing, bodybuilding and weight lifting. It doesn't matter what are you training for, your age or your fitness level; Evelyn Flamenco will keep you focused, accountable and motivated. 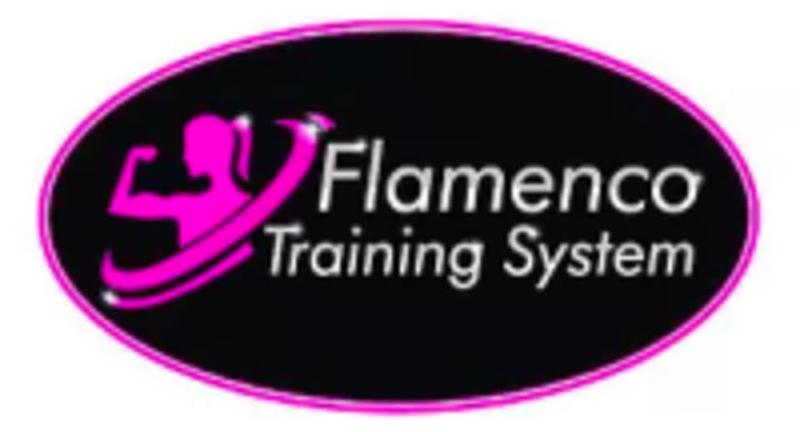 Flamenco Training System is located at 2570 S Colorado Blvd, Denver, CO, 80222.